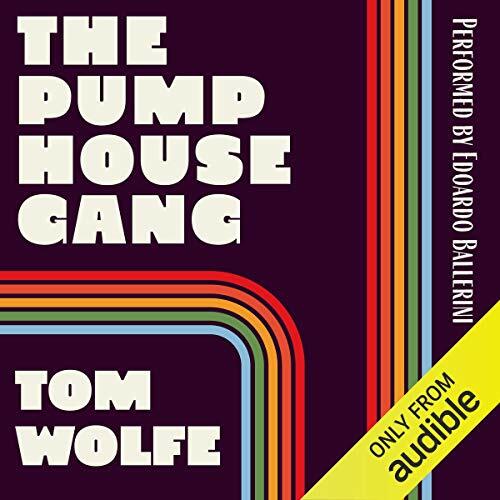 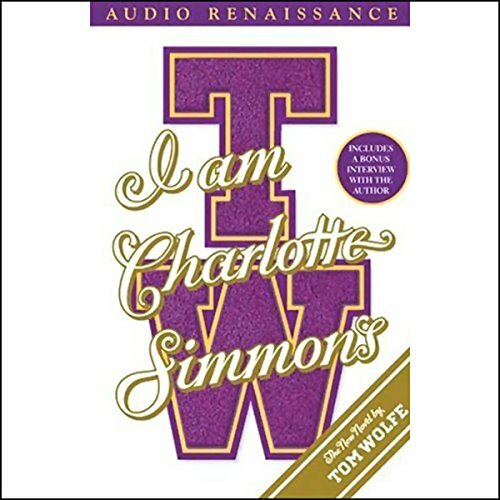 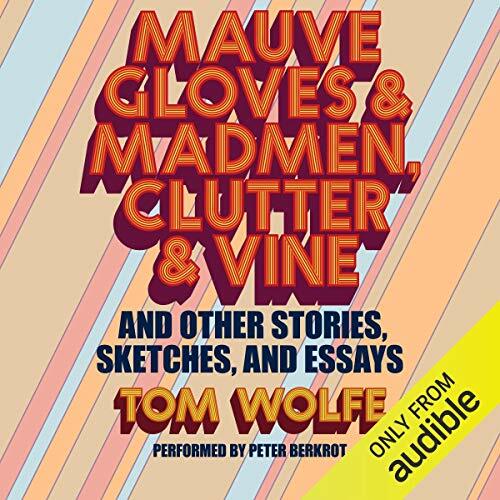 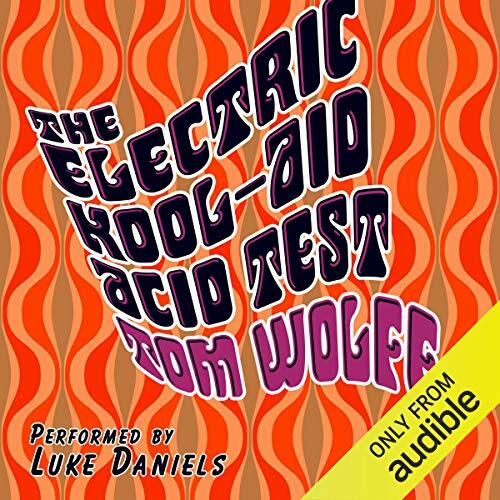 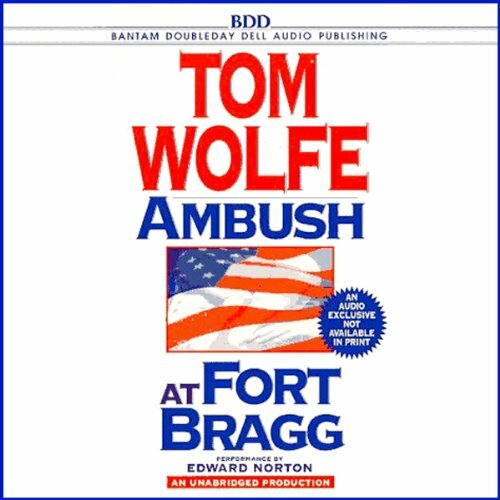 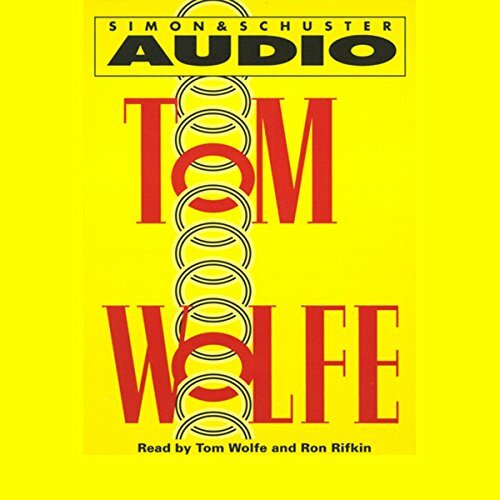 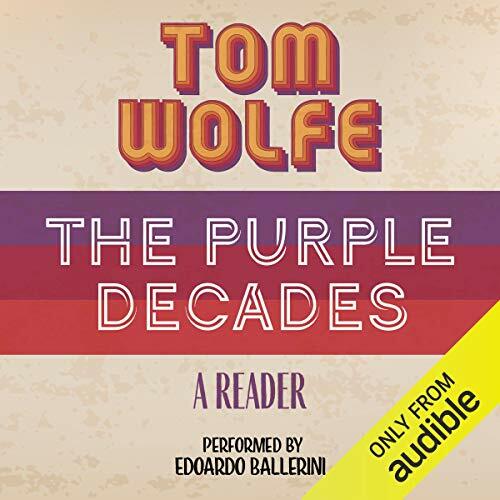 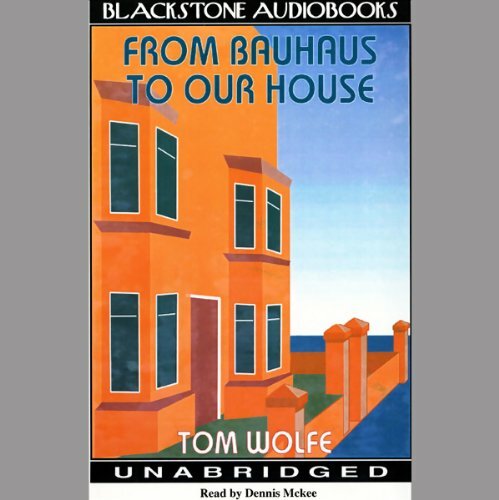 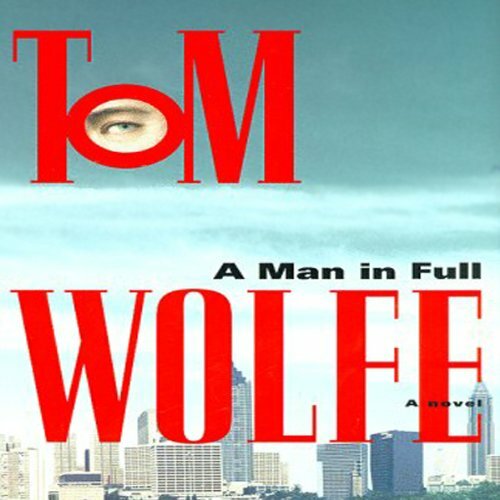 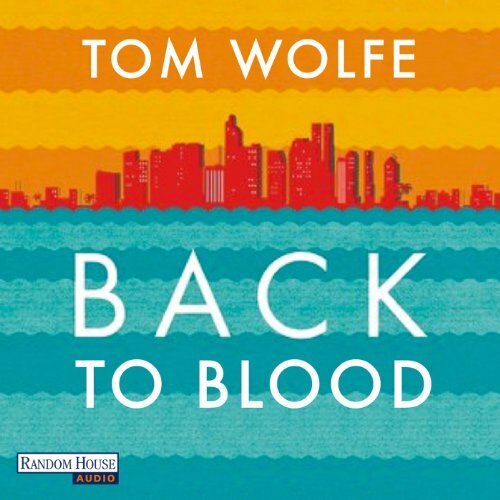 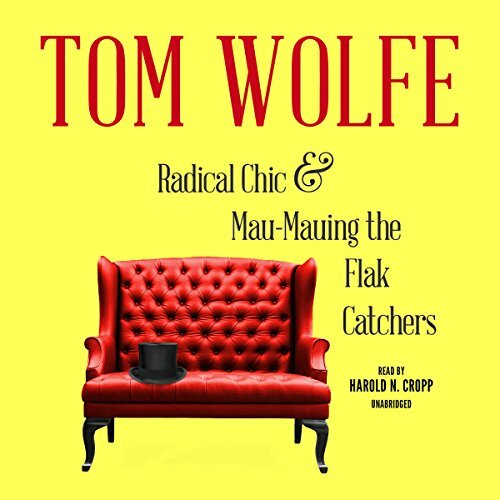 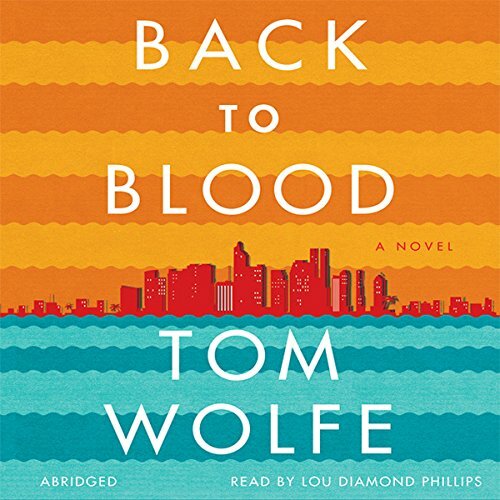 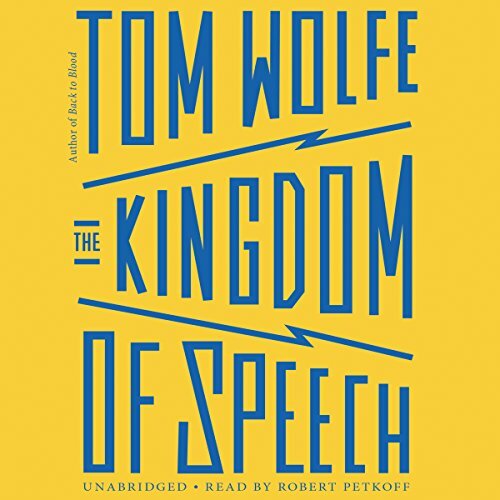 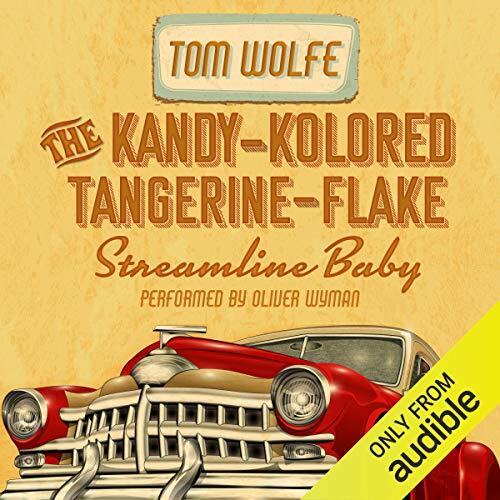 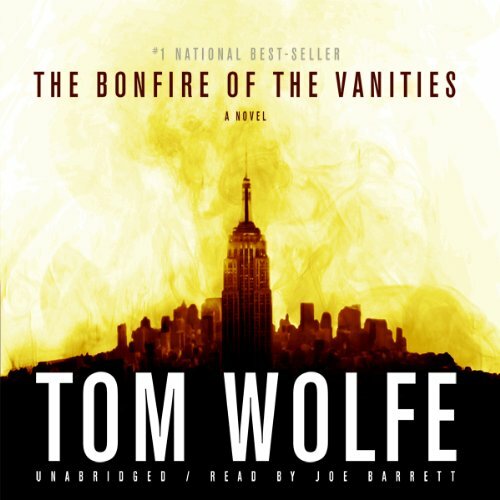 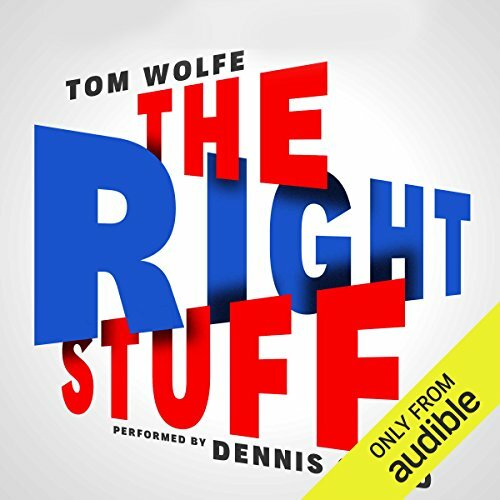 Showing results by author "Tom Wolfe"
A decade ago, The Bonfire of the Vanities defined an era - and established Tom Wolfe as the prime fictional chronicler of America at its most outrageous and alive. 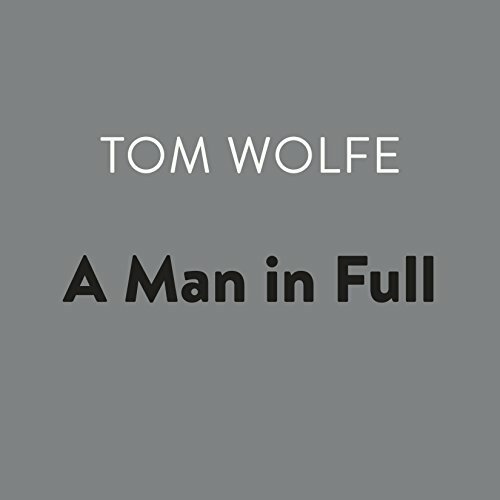 Now Wolfe is back with a pitch-perfect, coast-to-coast portrait of our wild and woolly, no-holds-barred, multifarious country on the cusp of the millennium. 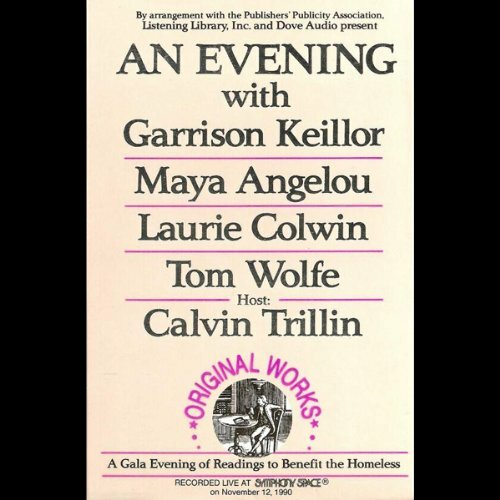 Many among America's wittiest, most perceptive, and popular writers join to read their works aloud at a fundraiser to benefit the homeless. 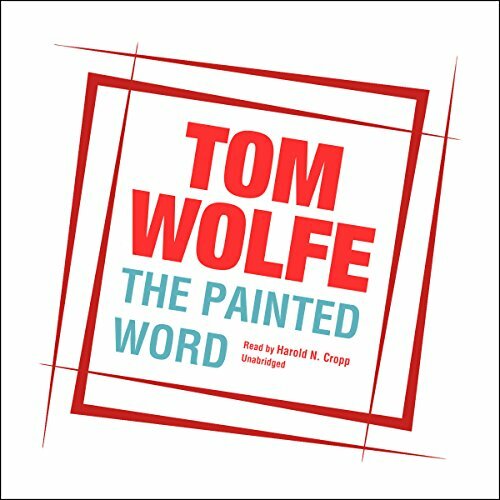 Authors participating include Garrison Keillor, Maya Angelou, Laurie Colwin, Tom Wolfe, and Calvin Trillin.